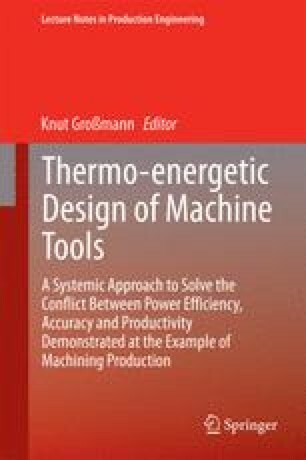 With the load data collected in a machine tool control, the resultant thermally induced error at the tool center point (TCP) can be concluded by means of the thermal and thermo-elastic simulation models derived from the machine tool structure, while the machining accuracy can be increased upon correction of this error. This paper provides an overview of the software modules required to implement the structural model-based correction. The main modules are detailed in terms of their characteristics (such as interfaces and cycle times). The concrete implementation of the communication interface between the control core and the model level is briefly demonstrated for the Beckhoff TwinCAT3 control and the simulation software Matlab.